Residential and commercial property can fall victim to fire, a small spark can set ablaze a massive structure. Fire damage is a devastating event that leaves owners in shock. The fire damage can be very severe, from complete destruction to terrible smoke damage. This type of damage proves our point we’re always promoting, “it’s never to early to connect with a Public Adjuster.” In many instances of fire damage so many different people get involved, fire department, police, city, neighbors, news media, you should make sure that your Public Adjuster is on the list. As difficult of a situation is it to deal with fire damage Miami, Stellar helps making a fire damage insurance claim and getting repair services easy. Miami, Stellar Adjusting, serves more than just the Metro-Miami or downtown Miami area. We've serviced Miami greater area since the 1980s. Over this period of our team has grown in resources to professionally handle fire insurance claims in areas like Hollywood, Hallandale Beach, Sunrise, Plantation, Palm Beach, Boca Raton, Coral Gables, Kendall, and as far as Homestead Florida. If you've recently had a fire that burned down or severe damaged home or business, call us today and we'll come out to accurately access the damage and help you file an insurance claim to get the maximum amount. We'll even help coordinate the vendor to help you restore your home, car, and or assets back! CONTACT Stellar Public Adjusting Services. Keep movement in your home or office to a minimum to help permanent damage to upholstery and carpets. Clean hands before touching upholstery, walls or woodwork. Turn on ceiling fixtures such as fans or overhead lights. Wet or damaged wiring can be a serious fire hazard. Wash any walls or painted surfaces. Contact a professional. Wash upholstered furniture or carpet. Contact a professional first. Clean electrical appliances close to fire, heat or water. Use any electronics until cleaned and checked. Of course the first concern in the event of a fire is that everyone is safe and secure. In Miami Dade and Broward County fire damage can strike at any moment from different causes. During Florida storms lightening can hit a home causing a fire, electrical fires can strike in many older constructed homes in Miami, cigarettes still are a huge cause of home fires, leaving the stove or other appliances on can cause fires, there are countless of possibilities that can randomly come together causing a fire. 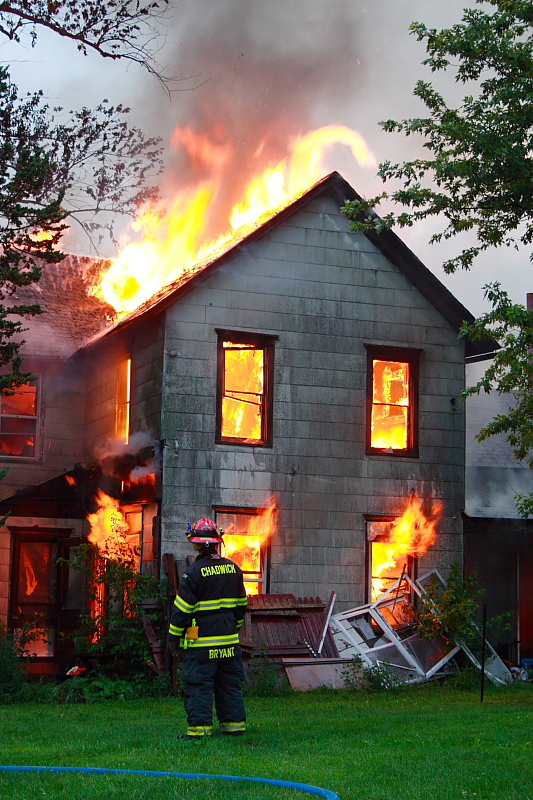 Home safety measures should always be followed to avoid fires. In the case of a fire at home, it’s a good idea that a plan is in place to respond and evacuate from the premises. Obviously if the fire is small enough to extinguish that should be done as soon as possible to avoid the fire spreading. If the fire is too large or the room is filled with smoke it’s time to leave quickly. There are many sites that have plans about how to handle fires. Public Adjusters understand that fire damage is difficult to comprehend and our skilled fire damage adjusters will carefully guide you through the fire damage recovery. There are many fire restoration companies in Miami Dade County that are necessary to restore a property from fire damage. Try to have as much of the following information as possible available when calling us to file a claim. Emergency Service Companies & Damage Mitigation: Please let us know if you have already contacted any emergency service companies or performed any sort of damage mitigation. If you are not sure if you need a public adjuster, give us a call at (305) 396-9110 or fill out our contact form below.